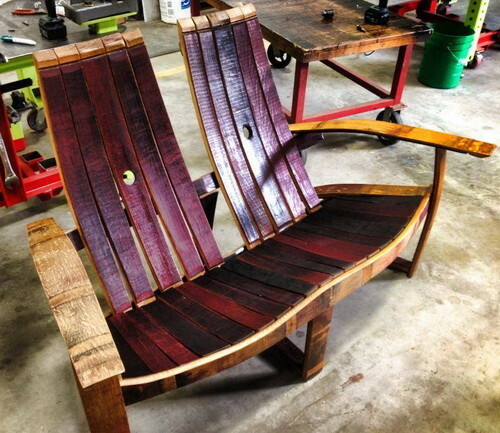 A small woodworking company in San Diego is creating some absolutely beautiful recycled wine and whiskey barrel furniture. 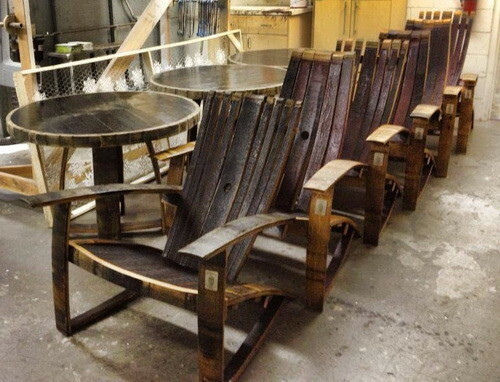 The company that creates these stunning pieces of recycled furniture is the Hungarian Workshop. 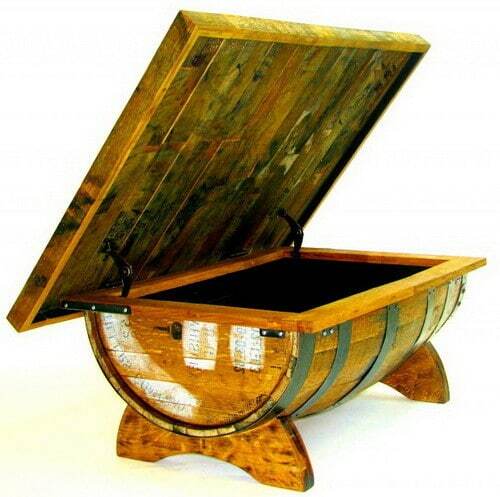 They take wine and whiskey barrels and create chairs, ottomans, benches, love seats, stools, coffee tables, side tables, and much more. 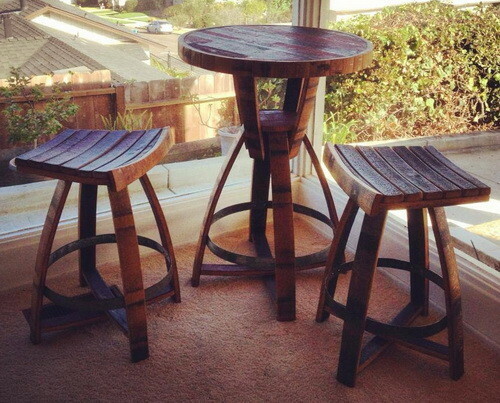 They also have an Etsy shop where you can browse and buy all of the handmade furniture they make. So have a look below at the amazing things they can build just for you! 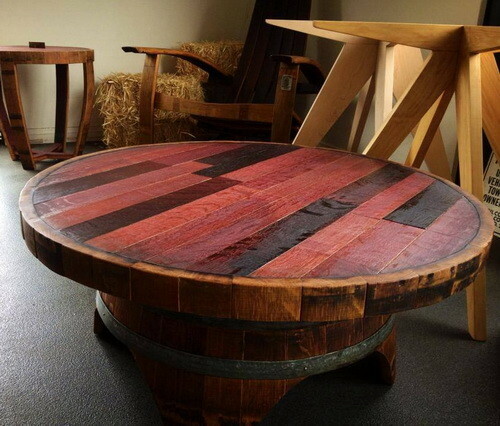 Check out the Hungarian Workshop to see all the amazing handmade furniture available!